Applied per instructions to a 3-person tent fly with zero effect. Water immediately passes through the fly. It's a waste of money on a lame claim from this company. I'm done buying any Nikwax products. I've moved to McNett's Gear Aid line and they are the shizzzz! A good tent is not cheap, take care of your investment! Treated my tent fly and tent after one season of use. 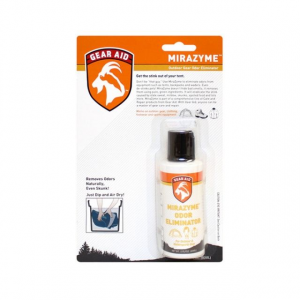 It was very easy to apply, just spray it on your tent and tent fly and wipe off access. If you don't wipe if off it leaves some residue. 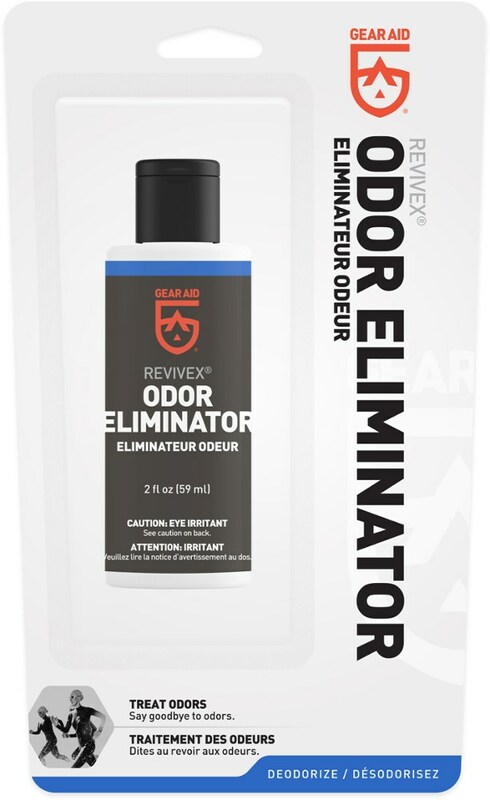 Took my tent out backpacking in Colorado over Memorial Weekend after using this product. We encountered rain, thunderstorms, hail, and everything else mother nature could throw at us at 10,000 ft and we did not have a drop of water in our tent. 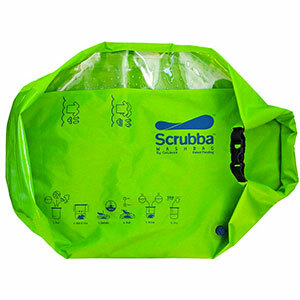 I am thouroughly impressed with this product and would recommend it to anyone looking to maintain the water repelency of your tent. Just spent the night in my tent during an infamous Colorado monsoon! Not a drop of water inside! I'm a believer. Protect your investments so so they can protect you. This is just another step in protecting your investment. 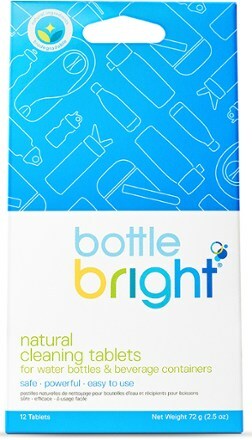 This was one of the only products we found that offered water repelling and UV protection in one easy to use product. If the results are anywhere near as good as the reviews we read online then it's well worth the small cost and effort to protect your gear.